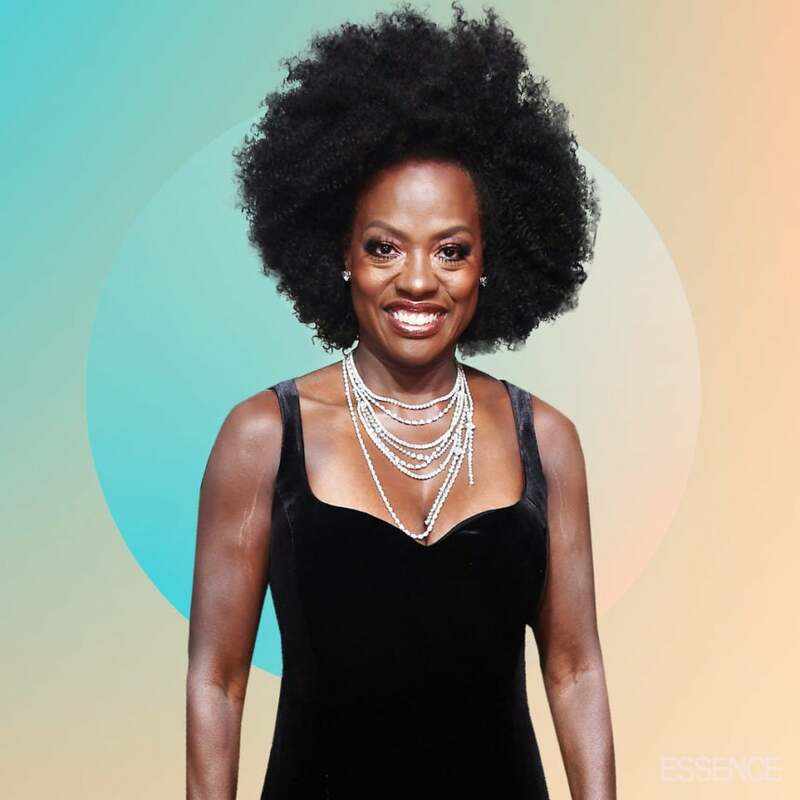 Actress Viola Davis conquered her fears with the bucket list experience of a lifetime. 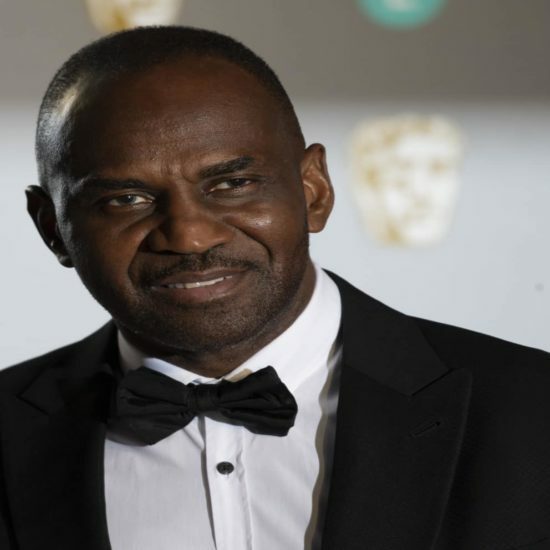 Davis and Tennon will produce the series through their company JuVee Productions. 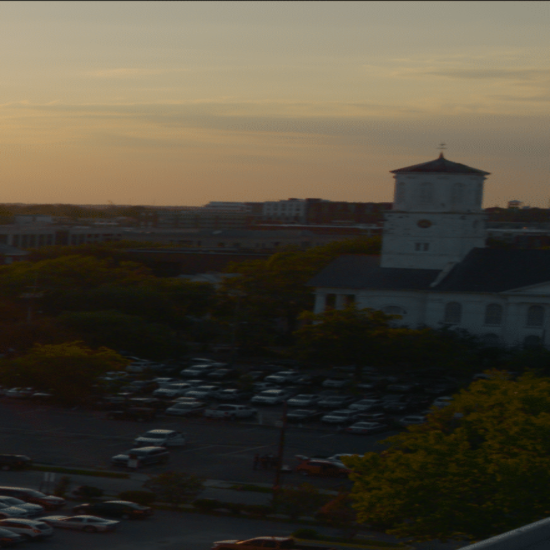 “The documentary highlights how a horrible tragedy can bring a community together and spreads an important message about the power of forgiveness,” said Curry in an exclusive statement about the film. 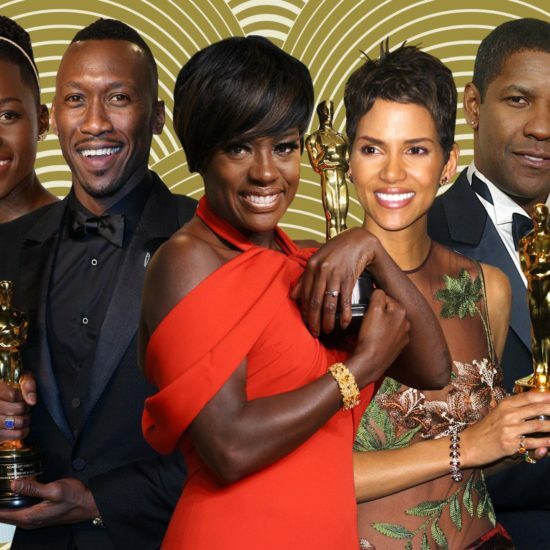 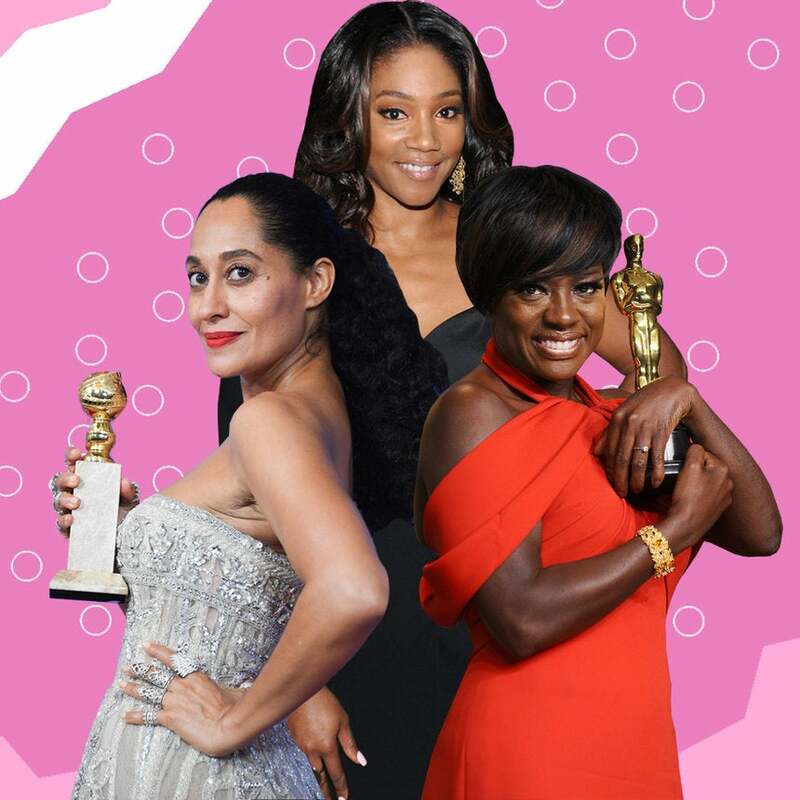 The Oscar winner is reflecting upon her legacy as an artist, and that means Davis is taking an honest look at some of the roles that made her famous. 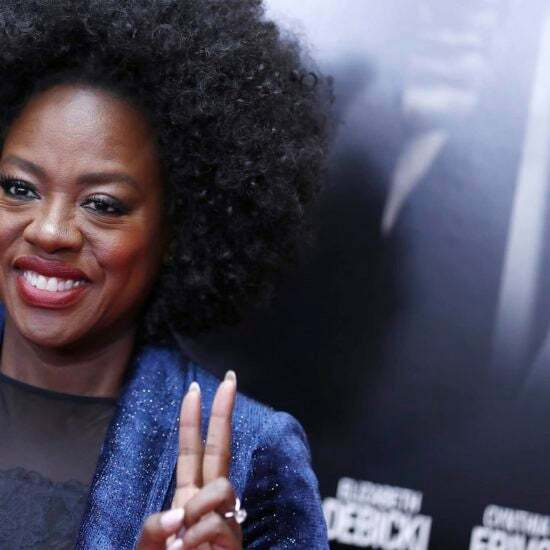 Academy Award winner Viola Davis will bring the "Unbought and Unbossed" Congresswoman's life to the screen. 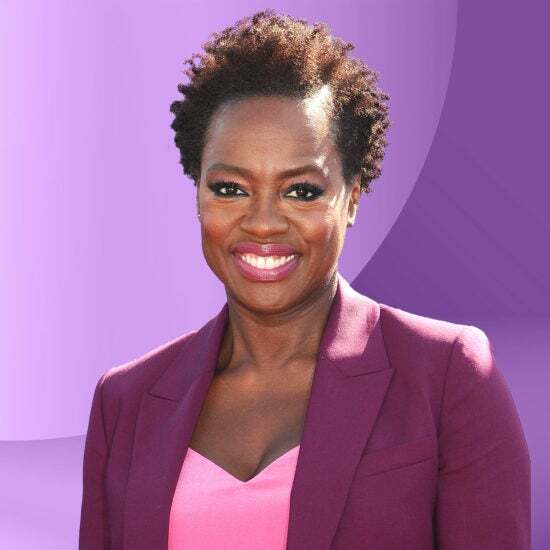 JuVee Productions, launched by Davis and hubby Julius Tennon, is teaming up with Amazon Studios. 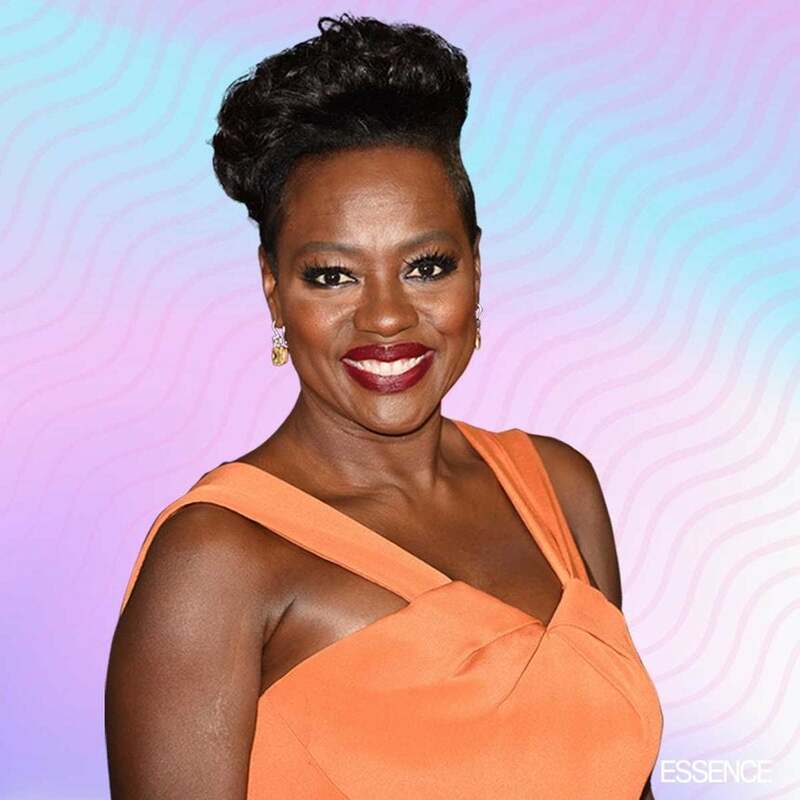 ESSENCE spoke to the actress, who currently stars in Steve McQueen's "Widows," about beauty and desirability as a dark-skinned Black woman. 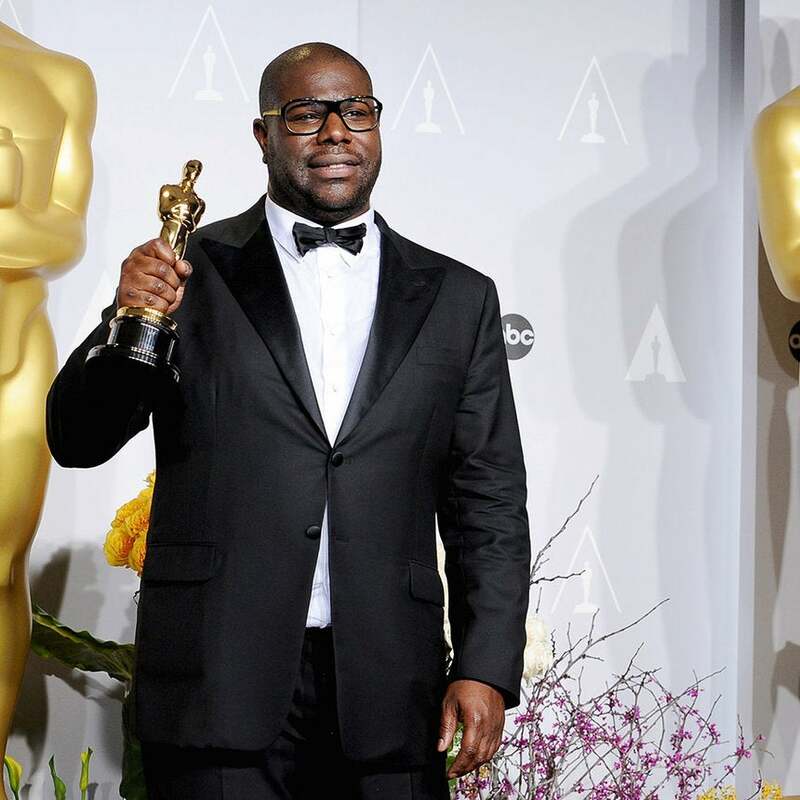 The Oscar-Winning director wants to try something new. 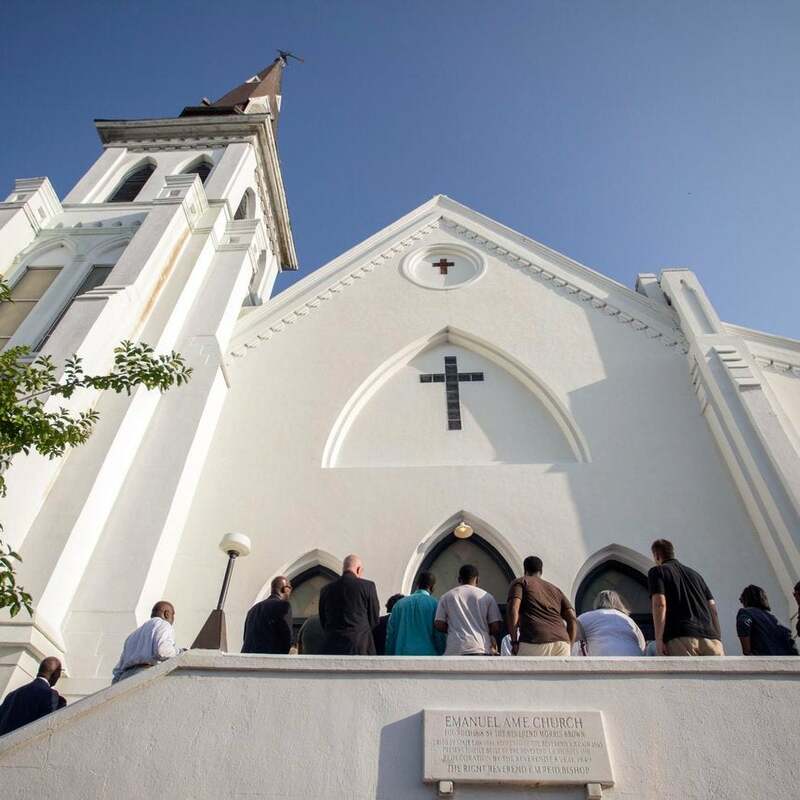 The duo has signed on to help executive produce a documentary about the tragic 2015 mass shooting at Emanuel African Methodist Episcopal Church. 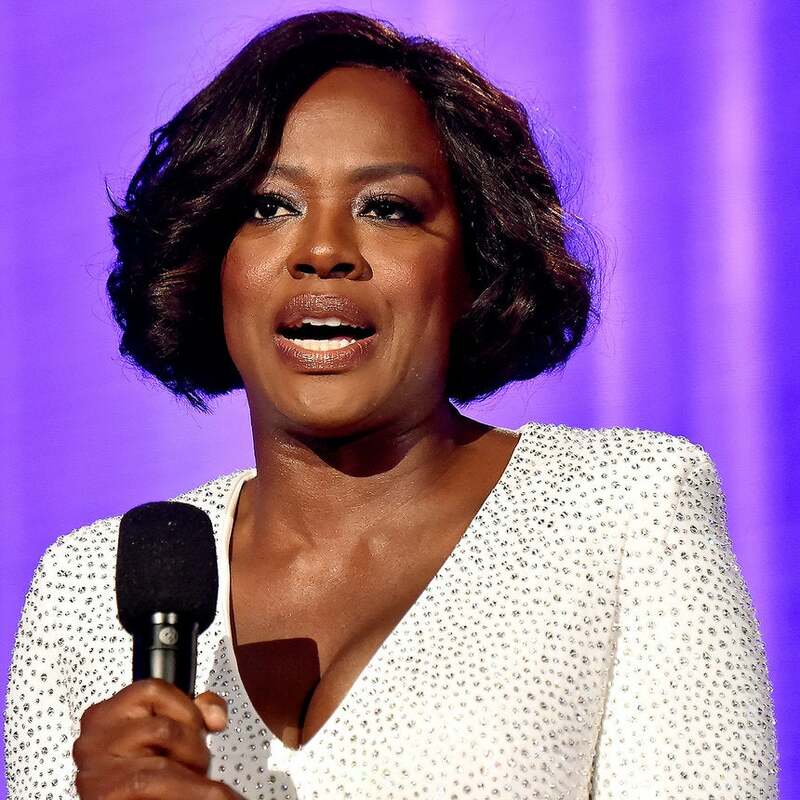 "It wasn’t the voices of the maids that were heard,” Davis said. 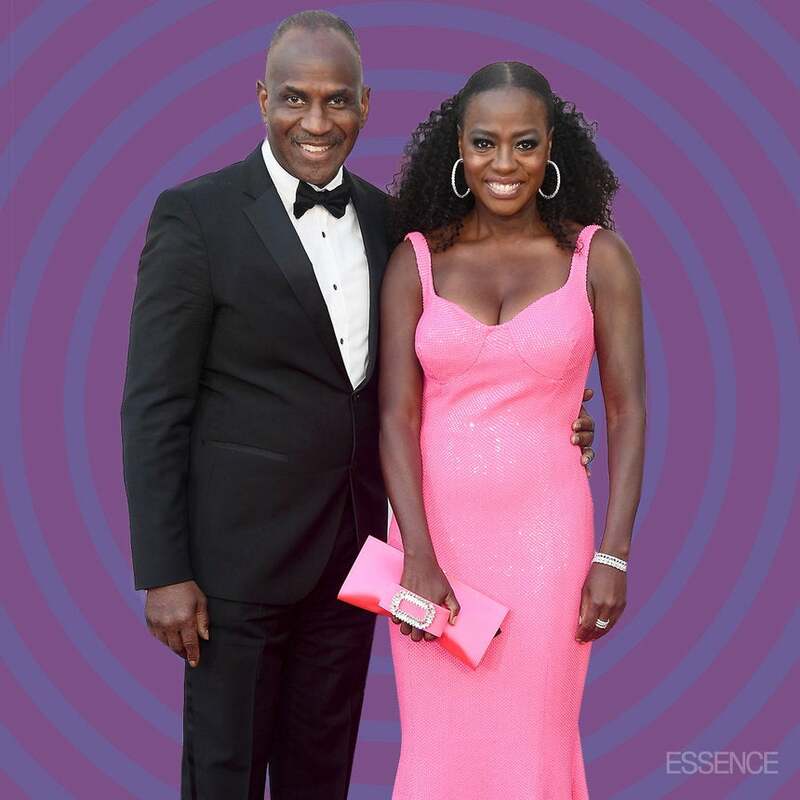 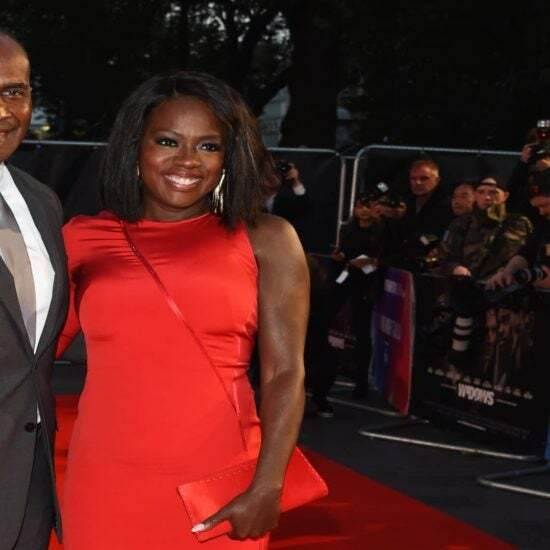 What’s Sweeter Than The Way Viola Davis’ Husband Julius Tennon Looks At Her On The Red Carpet?